If you want to enjoy all children there is an easy way to do it, first we have one of the children's favorite celebrations, we are talking about Halloween and second, one of their favorite activities; color drawings. 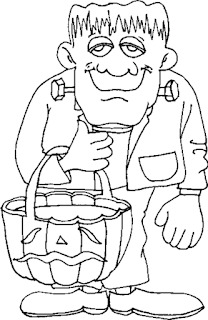 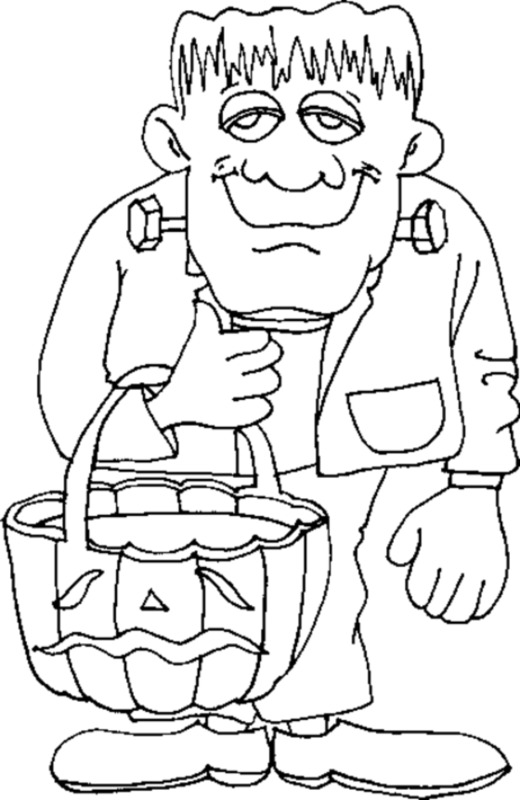 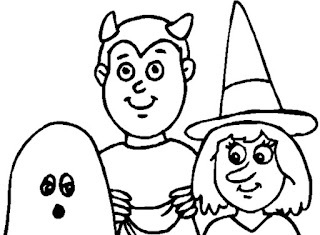 Below you are going to find an interesting selection of Halloween images to color that I know you and the children you know are going to enjoy. 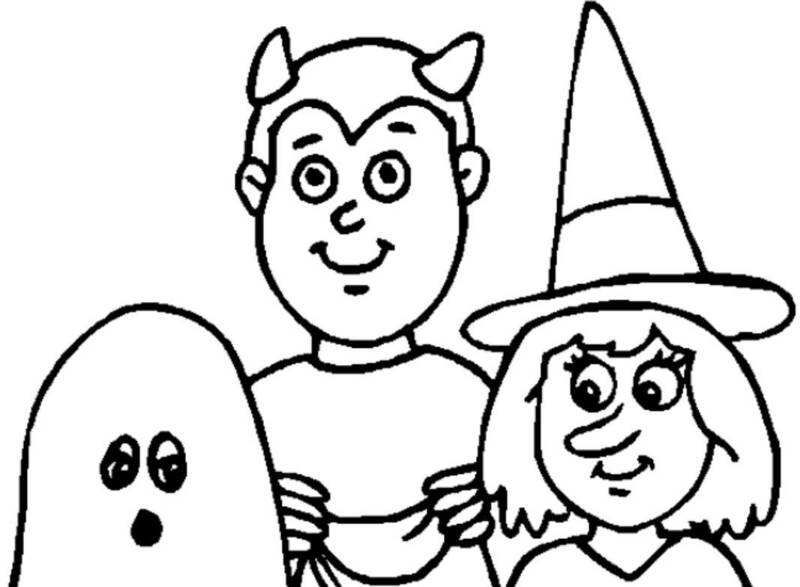 A Halloween image with some children with different costumes. 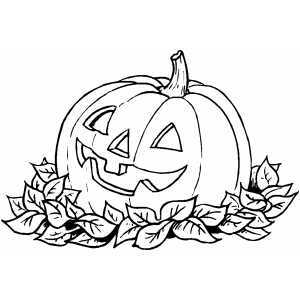 A Halloween image with a pumpkin smiling on a group of leaves. 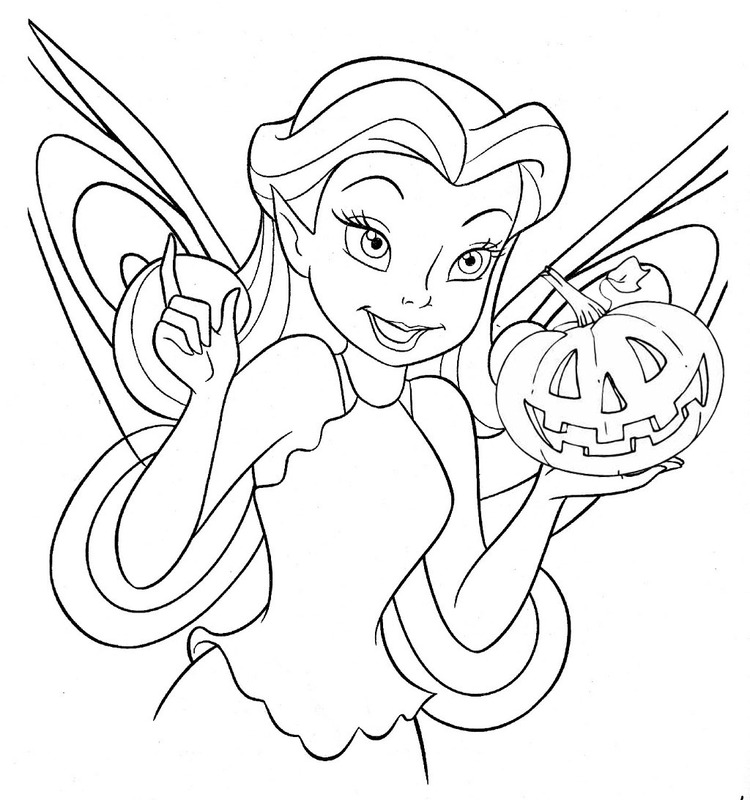 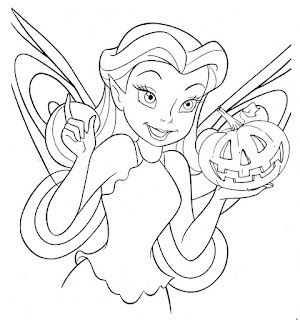 A Halloween image with a fairy holding a pumpkin. 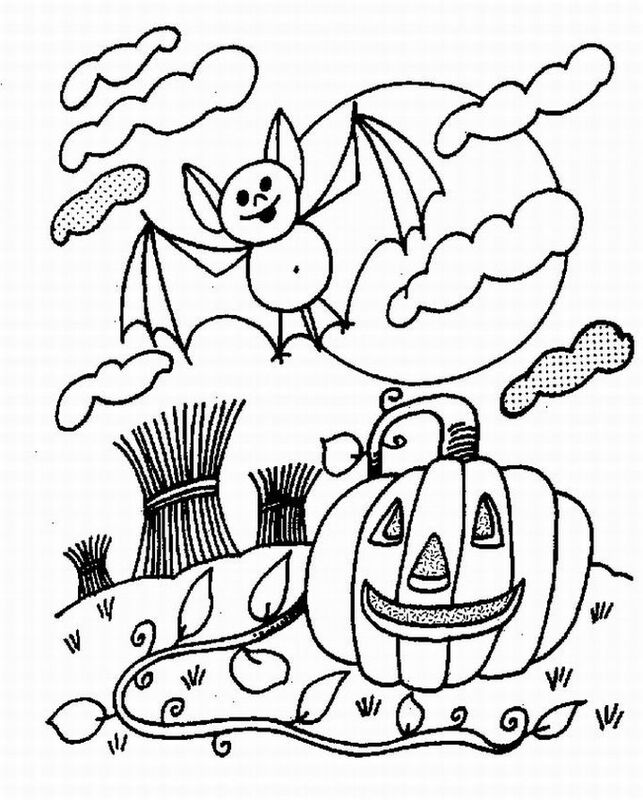 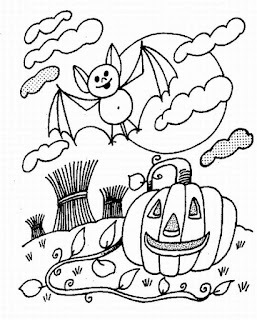 A Halloween image with a pumpkin and a bat above it. 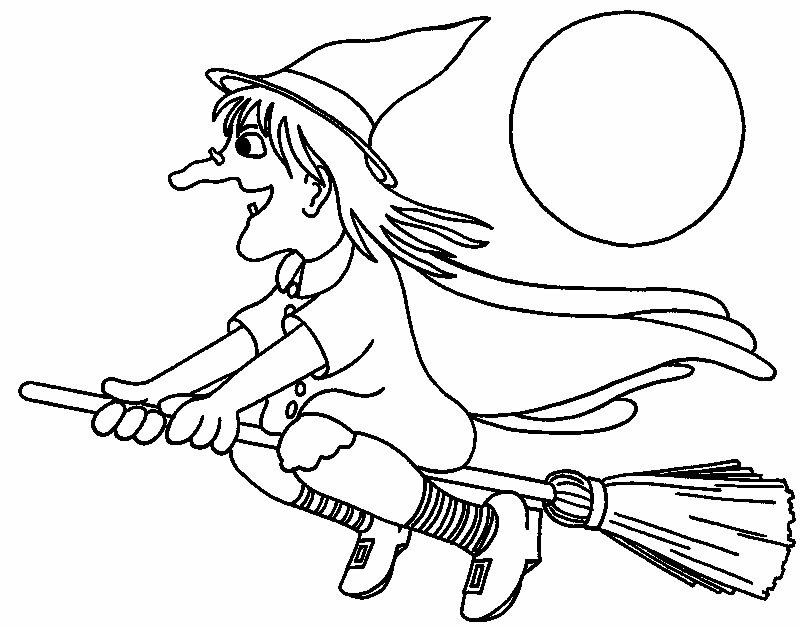 A Halloween image with an ugly witch flying on her broom. A Halloween image with the famous monster; Frankstein. 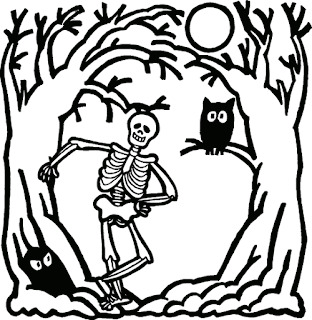 A Halloween image with a skeleton walking at night. 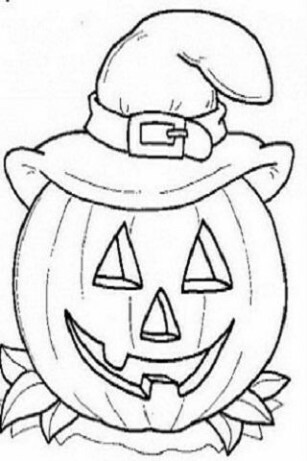 A Halloween image with a pumpkin wearing a witch's hat. 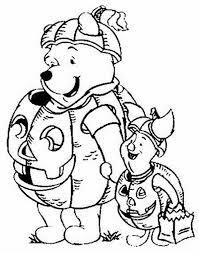 A Halloween image with Winnie and Piglet dressed up as pumpkins. 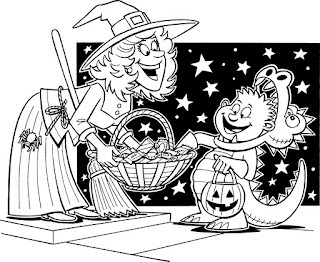 A Halloween image with a witch giving some candy to a children. 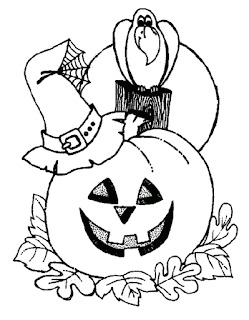 A Halloween image with a pumpkin and a crow.